As we welcome in the new year and set our sights on 2016, it's also time to look back over 2015 and remind ourselves of just how much has happened across SONM in that time. Read on as we work through the year, from January to December, highlighting the big changes and events and revisiting a selection of threads as featured on the SONM home page. 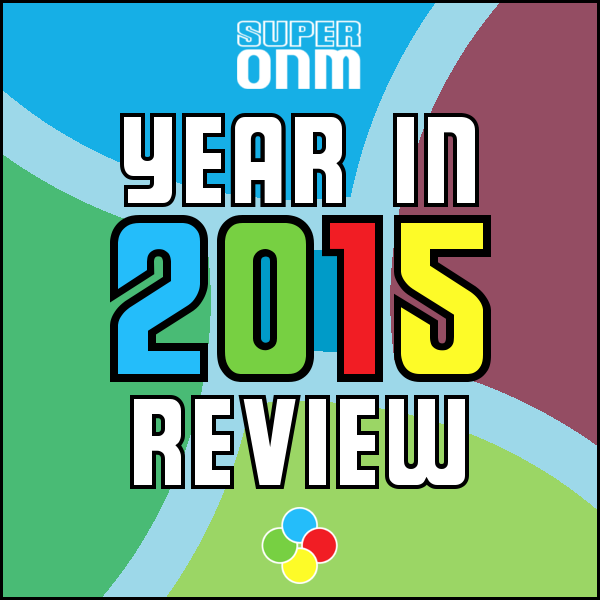 Just click on the images to take yourself back in time and read through the events that made Super ONM in 2015! 2015 kicked off with the merge of the old Console Gaming and PC Gaming subforums into the new General Gaming subforum, a change that has stuck throughout the entire year and seen some great gaming discussion generated. Later in January we launched the Super ONM Home Page, which has been regularly updated throughout the year to promote the best that the forums have to offer - the featured threads are used throughout this year in review! February saw some more big changes to Super ONM, with the launch of both our Affiliates program and our community Youtube channel, SONM Network. Our first affiliate, GRcade, kicked off the affiliates program, while our second affiliate site GNamer joined later in June. SONM Network has remained active throughout the year, with over 60 videos uploaded to the channel, and has seen some excellent content from a number of contributors. We're always looking for more, so get involved! On the first of April we rebranded as SOSM - Super Online Sega Messageboards, although this change was short-lived, as we returned to SONM just one day later. April also saw the introduction of profile badges, which now cover everything from the SONM Summer Awards and Smash competitions to GAAW projects and SONM Network contributors, and have proven popular amongst many members! May and June were dominated in the gaming world by E3 2015, and SONM was no exception as we opened the E3 2015 subforum. You can now read back over all of that discussion in the archives, including Super ONM's E3 2015 Game of the Show. At the beginning of August the forums played host to the SONM Summer Awards 2015 - you can read through the results here! August also saw some changes to the mod team as we lost ChainedTeapot, LFF, LightSamus and Wrathy. October 20th was Super ONM's One Year Anniversary, which we celebrated with several events and features. Again, as we did then, we'd like to encourage you all to nominate any threads you deem worthy of archiving in the Archive Nominations Thread. Finally, at the tail end of the year, we entered full festive spirit, with the still open Christmas 2015 subforum and the recently concluded GAAW Christmas Project 2015. That brings us to the here and now. 2016 begins, with SONM in its second year of life, and the community continues to thrive with discussion spanning Nintendo, videogames and beyond. We hope to see you here again this time next year as we review what will hopefully be our biggest and best year yet! I hope EE leaves in 2016. Super Organ Trail was great fun, i'd certainly like to see that happen again at some point. 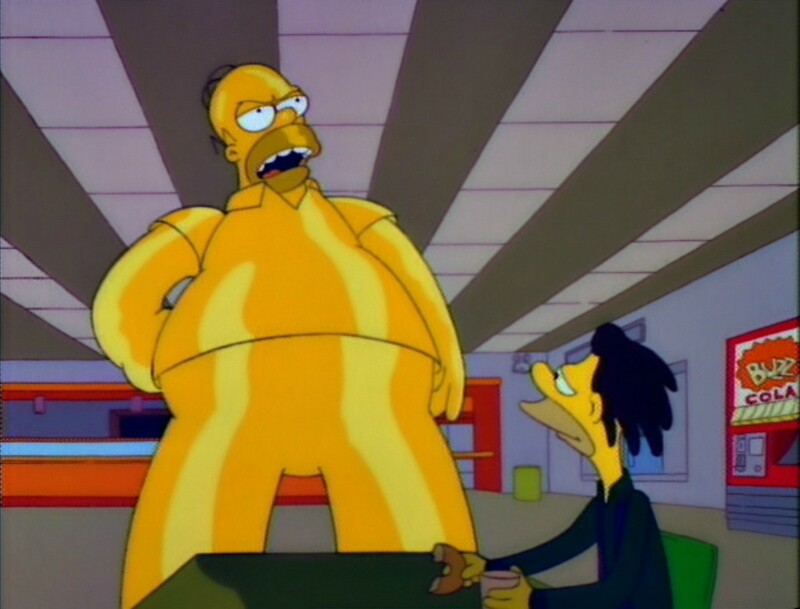 Ah, Met-tropolis, that was great. But the big question is: will we ever see a return to it, Edd? Edd wrote: I hope EE leaves in 2016. Well he hasn't been around for a while already so it's looking good. It's been a good 2015 here, and it's sure to be a great 2016. The threads will keep on coming, with more new content on the forum as more new things come from Nintendo and beyond. And those three anniversaries should give some entertainment this year as well. This sort of sums it up really. Been a pretty fun, memorable ride despite (or because of?) SONM's more chaotic moments. This website mightn't have made as big an impact on me this year as things like college or friends have done but it's certainly left some sort of lasting impression. Let's not forget all those eton mess guys!! D.J wrote: Super Organ Trail was great fun, i'd certainly like to see that happen again at some point. I'm not the most active on the forum, but my time here last year has been a great distraction for me from the stress of life. From uploading NSMB U Videos to getting into arguments with strangers over a game - I've enjoyed the year and look forward to another one! Dumped in the nearest recycling centre. Nintendonator3000 wrote: Happy new year everyone! Good to see you back. Any Let's Plays planned for this year? Ghost wrote: Good to see you back. 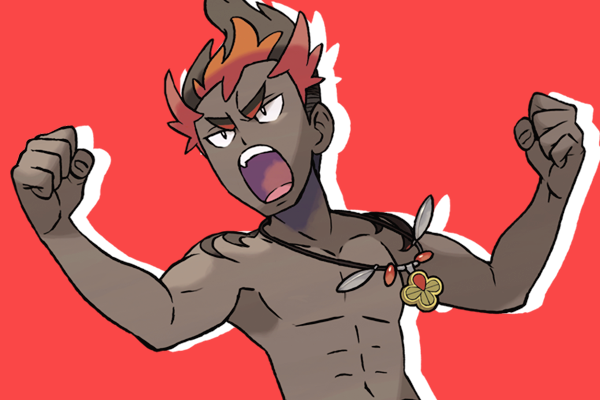 Any Let's Plays planned for this year? Nothing specific planned - though I do aim to get a new series going at some point. Also need to show the NSMB U Bonus world - I'm gonna try to get that out some time in January. Cool. Will keep an eye out for it. So for another year I continue my quest to think up a forum that will actually hold some merit. About time, where have you been?